See where to watch selected matches in the UEFA Youth League on TV around the world. Tottenham, Chelsea, Hertha Berlin, Dinamo Zagreb, Midtjylland, Dynamo Kyiv,, Montpellier and Lyon are through. The 64 entrants are confirmed, 32 in the UEFA Champions League path and 32 in the domestic champions path to be drawn on Tuesday. Chelsea and Barcelona contested the 2018 UEFA Youth League final in Nyon on Monday. Which of the UYL finalists can score the most volleys past our specially-designed net ahead of Monday’s showpiece match? See the highlights of the first UEFA Youth League semi-final as Chelsea came through on penalties to beat Porto and reach their third final in four years. Watch all the goals from an amazing last-four clash in Nyon. The UEFA Youth League final between Chelsea and Barcelona will be screened around the world thanks to UEFA's broadcast partners and live-streamed in our MatchCentre in unsold markets. 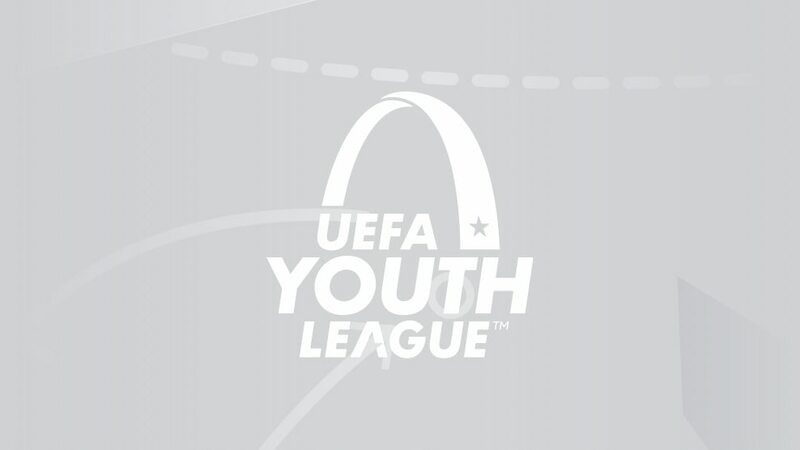 The official programme of the 2018 UEFA Youth League finals weekend is filled with interviews, statistics, team profiles and much more. Get your free copy now. FC Porto are the latest club to show off their skills for the 2017/18 UEFA Youth League Skills Challenge. Watch all of the action as Chelsea won a thriller to make it into the UEFA Youth League semi-finals. See how Manchester City made it into the UEFA Youth League final four after overcoming Liverpool on penalty kicks.